Portland Home Team is changing the perception of real estate agents, one sale at a time. Each team member has unique talents and a deep level of expertise in specialized and strategic areas of real estate. Combined, the talents and strengths of all our agents uniquely position us to assist you in realizing your real estate goals. You benefit from the sum of ALL our team members' knowledge and seamless execution of real estate marketing and negotiations. We create an Excellent Experience at every step. Buyers. Sellers. Relocators. Investors. "Karen Gibson is a creative and passionate professional who is dedicated to ensuring that a home is a true reflection of the soul of those who live there. She created a beautiful home gift and décor business here in Rochester, New York, called Ambiance, that brought joy to many homeowners who were the recipients of her talents. I’m certain that she will bring that same dedication and heart to all those she serves." "My purchase offer was made with Karen Gibson’s professional attention to detail. 12 days later, I was the owner of my retirement nest!FYI, I'd been looking for the perfect Portland place for quite some time. My list of wants, needs & budget made for a considerable challenge. Karen turned out to be a terrific match. She’s smart, resourceful and a fun active listener. She was my agent/advocate and I felt protected all the way through the transaction. I’m a senior admirer of honest, straight forward values. This was not my first real estate process & I’m still learning. It was certainly a very positive experience and Karen’s professional strengths made all the difference. She is a significant asset to Keller-Williams and important to consider when choosing your agent." "Karen Gibson was our realtor during the search process, negotiation, purchase, and move-in for my mother and father’s new condo in Portland. She was with us every step of the way, meeting with us to determine exactly what we were looking for, sending us daily listings, answering all our questions promptly and giving us professional advice. She put in a lot of time, energy and passion into our search and she made sure we understood every last detail before we made a decision. Karen was truly in the hunt for my parents, not just for “a sale”. Karen was so friendly and personable, to us and to the seller, that the seller picked us out of three other offers because he liked Karen, and my family, so much! She made the sale, and all of the filings and paperwork that goes with it, easy, understandable and quick! Karen Gibson is, simply, the best, most professional real estate agent we have ever worked with. Anyone who chooses to have her as their agent will not be disappointed because her diligence, her ability to “get things done” and her commitment to her clients cannot be topped. We can’t thank you enough Karen!" "Working with Karen was a fabulous experience for several reasons! We always felt she understood our needs & wants at all times. Wonderful customer service! She guided us through each step which helped take the stress away. Not only did she help us strategically plan, she also has an amazing eye for design & aesthetics! We highly recommend working with Karen!" "Bob together with the Portland Home Team delivered a result above and beyond my expectations. They handled all the details of the sale in a very professional and concise manner. Communication was always straight to the point and I felt confidant knowing they had my best interest in mind from start to finish. 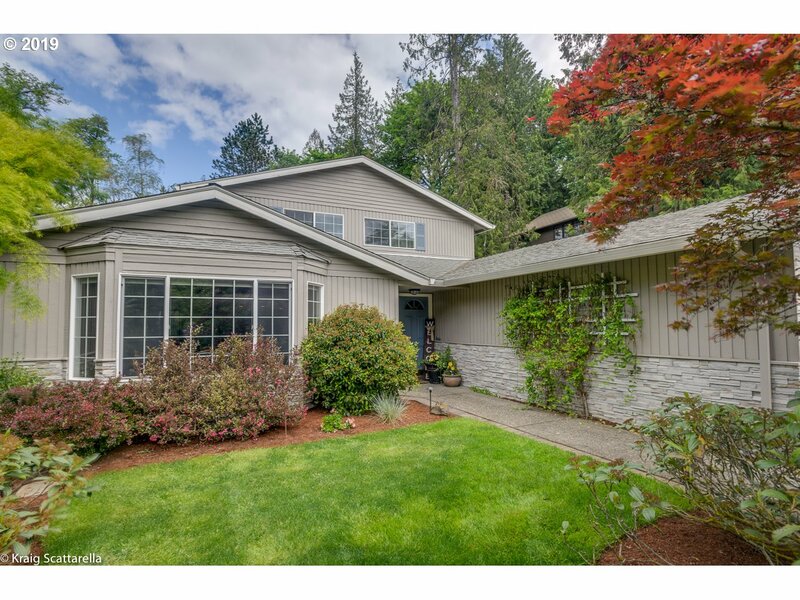 Bob and the Portland Home Team totally impressed me with their efficient teamwork, work ethic, communication skills and expert knowledge of the Portland real estate market."